Why buy a TiVo when you can build your own whole-home DVR for less? One of the Nvidia Shield TV’s nerdier virtues is its ability to record free broadcast TV from an antenna and stream it to all your other devices. But setting this up isn’t exactly a breeze. To turn your Shield into a whole-home DVR, you’ll need an HDHomeRun networked tuner, an antenna, a subscription to Plex Pass, and an ounce of patience as you put all the pieces together. As of this writing, you’ll also need to join a Plex beta program. We'll help you through each step. 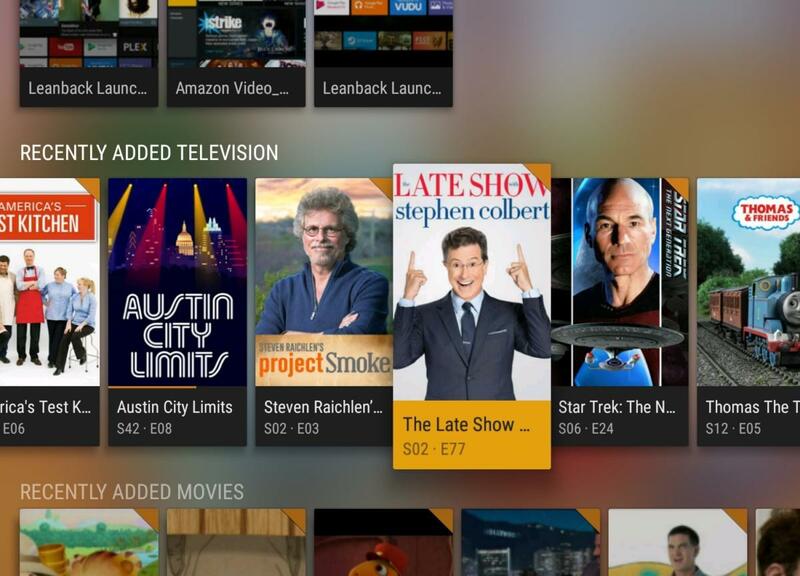 When we're finished, you'll have a Plex DVR on your Nvidia Shield Android TV. 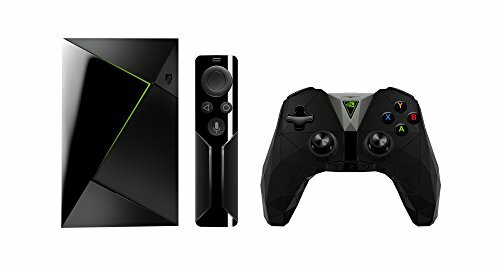 Nvidia Shield ($199.99): Either the first- or second-generation model will do, as they both have the same hardware and ports. You can also opt for the Shield Pro ($299.99 at Amazon), which has 500GB of built-in storage, as an alternative to using an external hard drive. 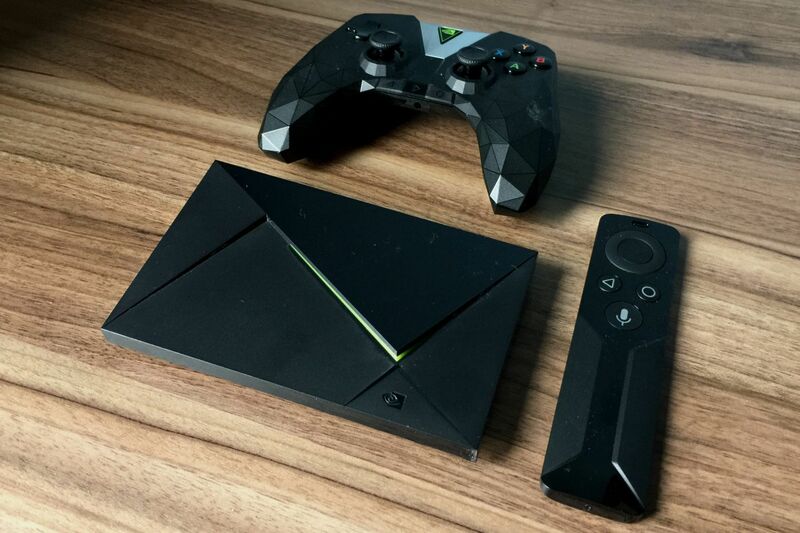 The second-generation Nvidia Shield TV. USB hard drive: You’ll plug this into the Shield to store recordings, unless you have a Shield Pro. Ideally, the drive should have at least 500GB of storage and a USB 3.0 interface. 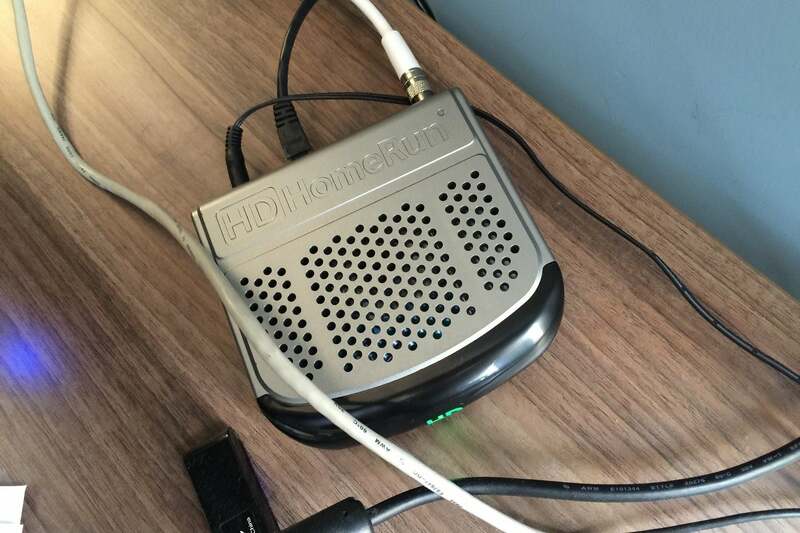 The HDHomeRun tuner connects to an antenna via coaxial cable, and to your home network router over ethernet. Over-the-air antenna: It can be indoor or outdoor, as long you can wire the coaxial cable to the HDHomeRun. 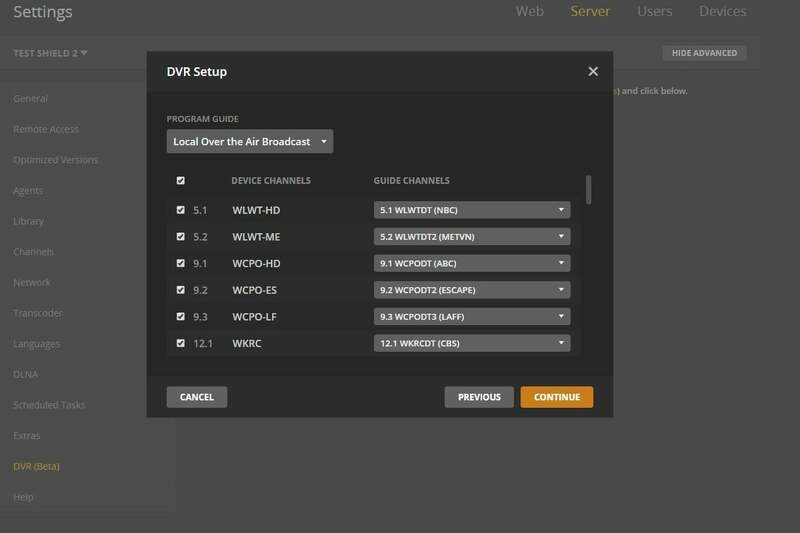 Plex Pass ($5 per month, $40 per year, or $150 lifetime): This gives you access to Plex’s DVR service and a bunch of other features. Any device with a web browser: This can be a PC, a tablet, or a smartphone, but you’ll need it to set up Plex and schedule recordings. 2. 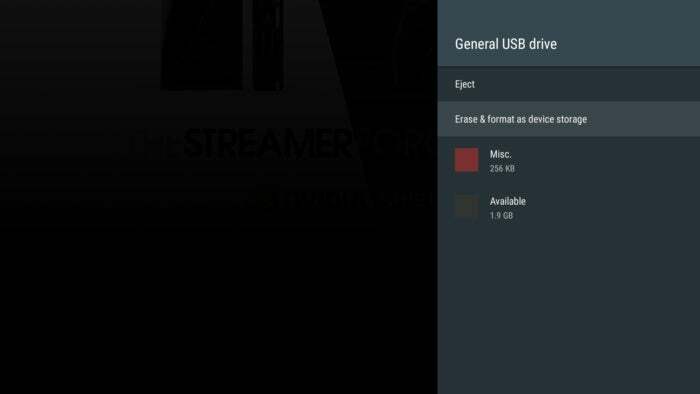 Plug the USB hard drive into your Nvidia Shield, head to Settings > Storage & reset, and select General USB Drive. Select “Erase & format as device storage” and follow the on-screen instructions. Warning: This will delete anything that’s currently on the USB drive, and anything stored on the drive after formatting will not be available outside of the Shield. The Shield does not currently support writing Plex recordings to conventionally formatted hard drives or network-attached storage devices. 3. 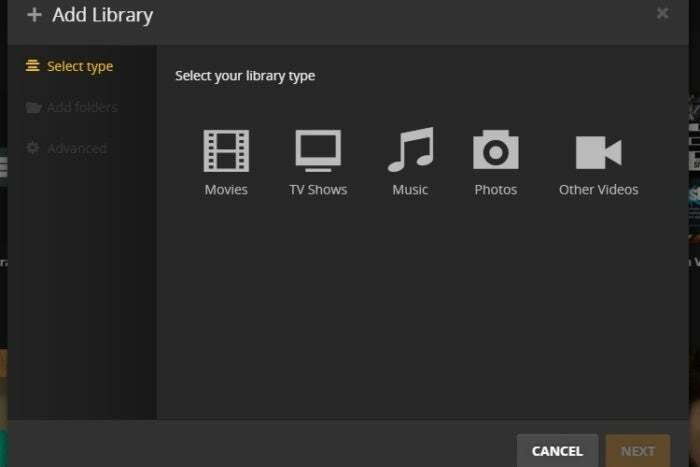 Join the Plex Media Server beta by visiting this link in your web browser and then clicking the “become a tester” button. 4. Install Plex Media Server on your Shield through the Google Play Store. 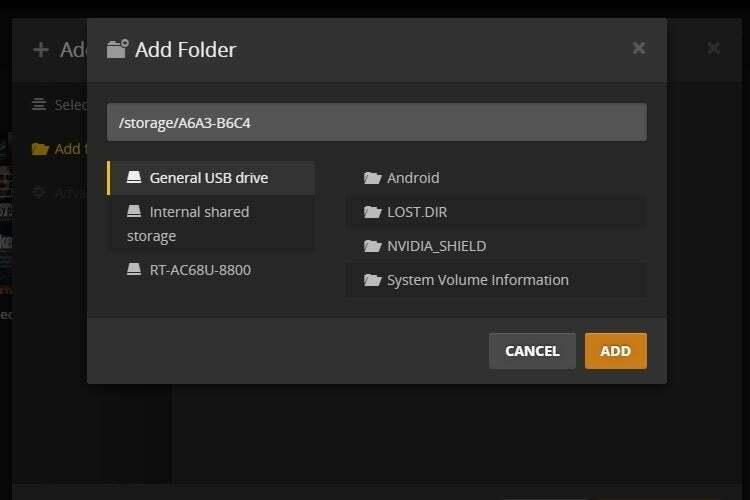 You can install to your Shield straight from the web by clicking “Install” and selecting “No carrier Nvidia SHIELD Android TV” from the list. 5. Open Plex on your Shield—it should be pre-installed—and follow the prompts for setting up Plex Media Server. 6. Visit Plex.tv and sign in through the account associated with your Plex Pass subscription. After signing in, click “Launch” in the upper right-hand corner. 8. Select the folder on your USB drive (or on the Shield itself, for Shield Pro users) where you want TV recordings to be stored. 11. On the program guide screen, select “Local Over the Air Broadcast” from the list, and then hit “Continue.” Plex will begin downloading guide data for your area. You’re done, though it may take some time to pull in channel listings. The main Plex menu should now display a “Program Guide” section, where you can browse and add recordings, and a “Recording Schedule” section where you can look for potential conflicts. The best part of this setup is that you don’t have to use the Shield to access your recordings. Using the Plex app on your phone, tablet, PC, or TV device, you can stream those recordings from anywhere, including outside the home. The only downside is that you need a separate app to watch live TV. The official HDHomeRun app is available on Android TV, Xbox, and Windows, while unofficial apps are available for other platforms, including Channels for Apple TV and iOS, and InstaTV for Amazon Fire TV. The combination of Shield, HDHomeRun, and Plex isn’t your only option for over-the-air recordings. 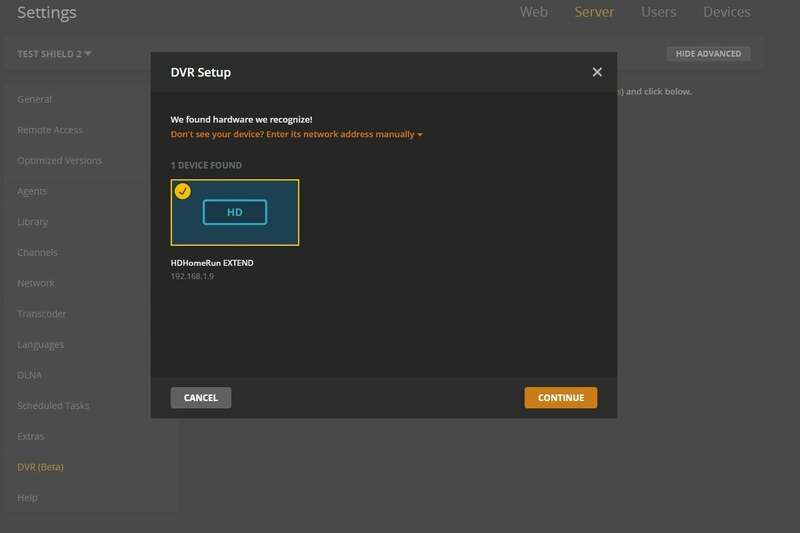 HDHomeRun owners can also use Plex Media Server on a PC, recording shows to an internal hard drive, external USB drive, or a NAS box. Alternatively, the Tablo DVR ($220 for the two-tuner model, available at Amazon for $198.30 at time of publication) has a simpler setup process, supports whole-home viewing, and offers a single app on many platforms for live and recorded TV. A guide subscription costs $5 per month, $50 per year, or $150 for life, and you must supply your own antenna and hard drive. Where the Nvidia Shield excels is its high-quality recordings from the HDHomeRun tuner, granular recording options from Plex, and the ability to have a single box that serves up all your media. For more tech-savvy users, it’s worth jumping through some hoops to get there.